Georgians are no longer allowed to talk, text, or touch their phones while behind the wheel of their car. Georgia has long had a “no texting while driving” law which was rarely enforced due to the difficult nature of catching someone in the act. 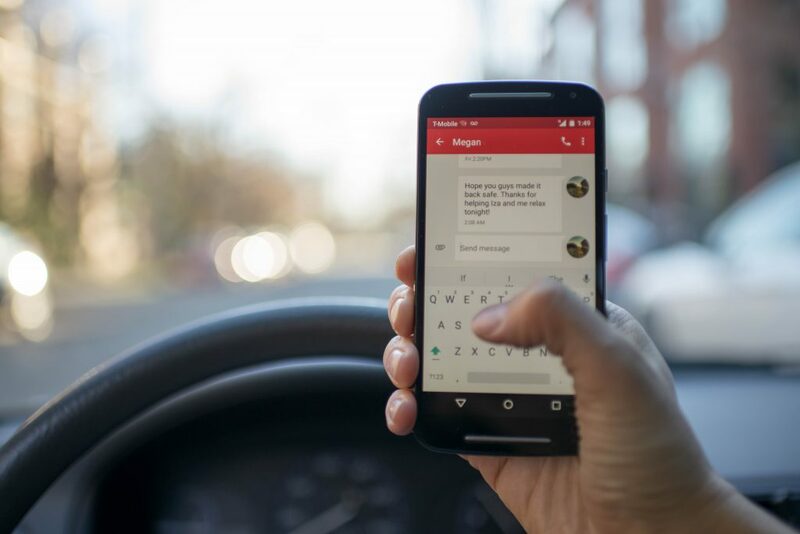 However, as death tolls for those distracted by their phones while driving increased, the state decided to take action and pass the Hands-Free law which went into effect on July 1, 2018. This new law would allow Georgians to only talk or text if using a Bluetooth or other hands-free device since touching one’s phone while driving is only allowed in emergency situations. The law also placed limitations on viewing and broadcasting videos, listening to internet radio streaming devices, and using headphones and/or earpieces. All limitations and ramifications of the new law can be accessed here. Many Georgia residents were left scrambling to purchase car-mount devices and Bluetooth adapters so as not to see blue lights in their rear view if they needed to contact anyone while on the road. 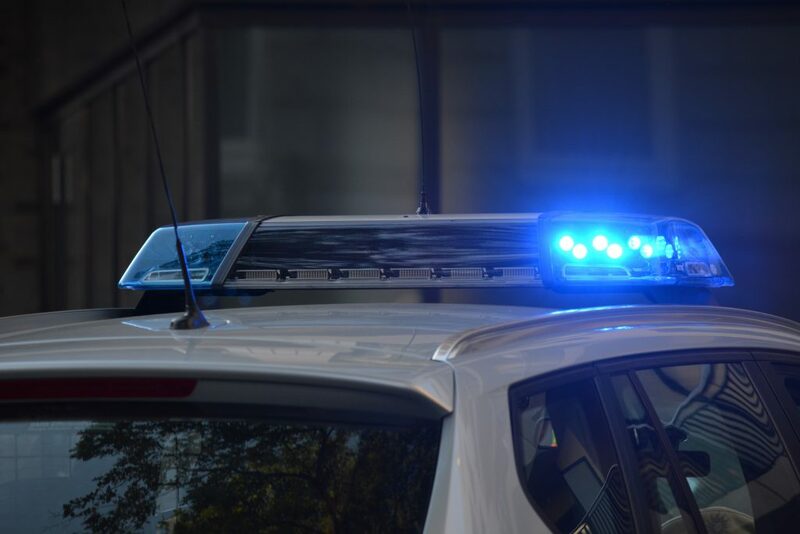 In contrast to the previous texting-while-driving law, law enforcement officers are taking the Hands-Free law incredibly seriously, issuing 320 citations and over 1,000 warnings for related violations within the first 10 days of enforcement. Well, the answer to that question is a simple “Hey Siri” or “Hey Google” away. 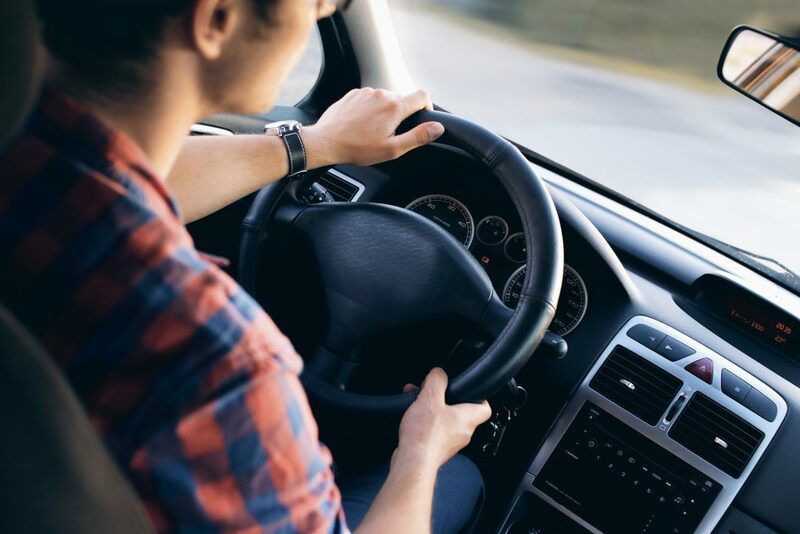 With more states passing legislation similar to Georgia’s newest law, voice automation is key now more than ever to communicate with others while behind the wheel. Voice automation and talk-to-text technology allow individuals to use their phone while keeping their hands at 10 and 2. 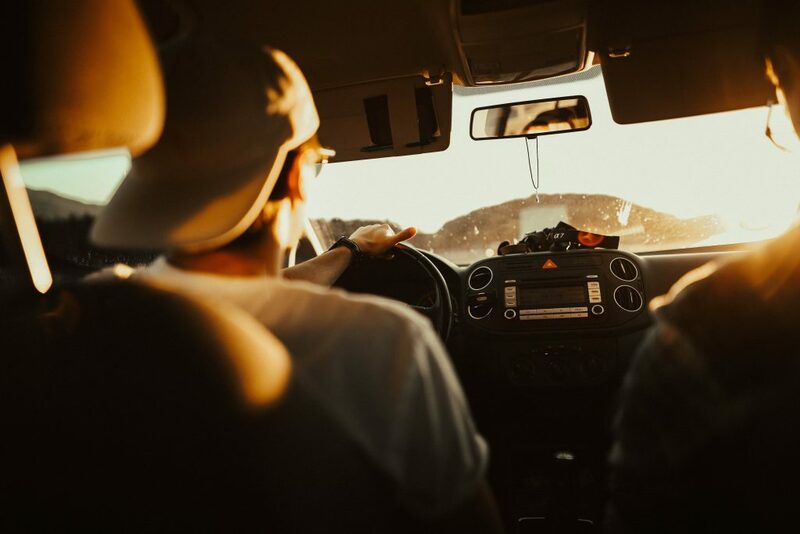 Whether using voice to play a ride-home jam, call a friend, read a text, or write a message, voice automation technology makes it possible to legally communicate when driving. The real question is: why has it taken so long for states to create laws like this and utilize voice technology? During Christmas 2017, sound-enabled devices such as Amazon’s Echo or Apple’s Homepod were on the gift hot-list because being able to add items to your grocery list or play a song simply by saying the words out loud seemed like a practical gadget. We brought voice automation into our homes, so we wouldn’t get distracted from a task. However, we failed to bring these devices into our cars to reduce distraction and stay focused. The adoption of this technology is reversed, but due to the new Hands-Free laws, this technology will be utilized where it should have been in the first place. At this point, voice automation is not just technology to make life easier or increase productivity. These devices will save lives by making individuals keep their eyes on the road and away from phones and other gadgets.